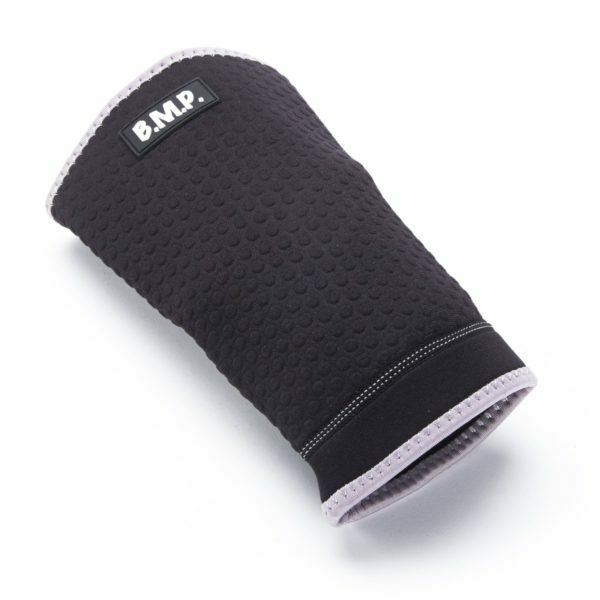 Our breatheable neoprene material wicks away moisture to help reduce skin irritation. 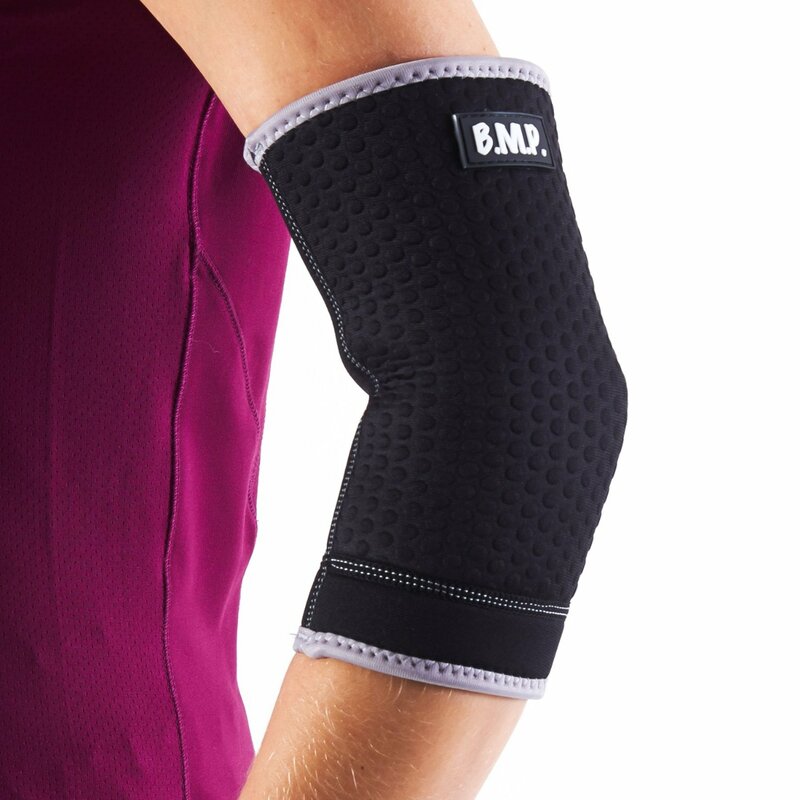 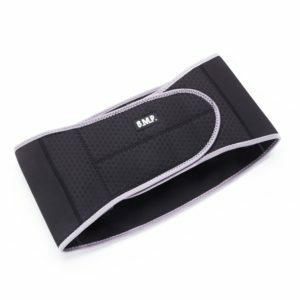 Black Mountain Products professional grade neoprene construction provides the perfect combination of elbow support, mobility, comfort and durability. 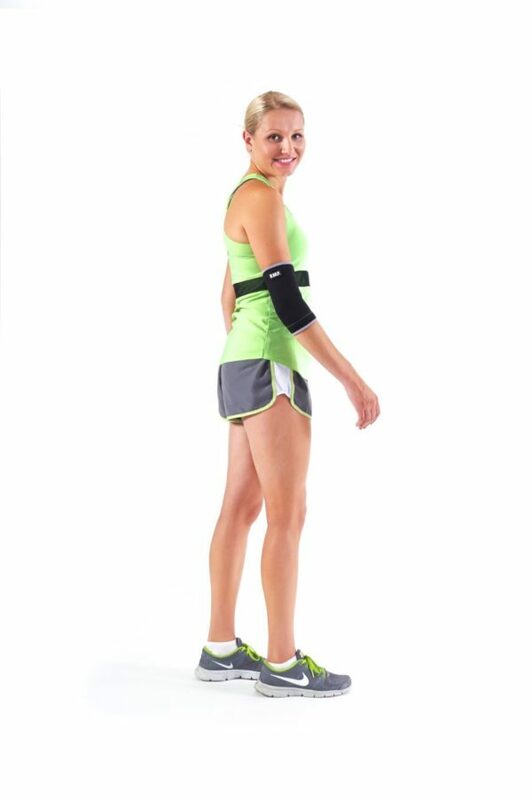 This lightweight and breathable neoprene compression sleeve helps maintain joint stability regardless of activity. 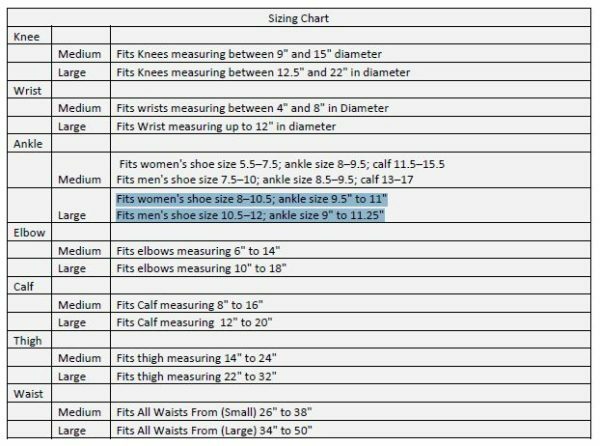 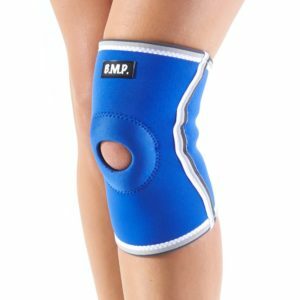 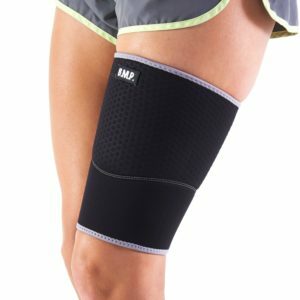 The soft neoprene construction provides the support required for all physical activities without causing itchiness or irritation. 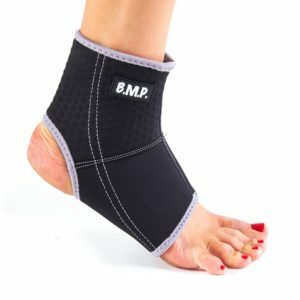 All Black Mountain Products body supports have a full lifetime warranty.